Many Samsung Galaxy Note 8 owners took to online forums to complain about their phones that reportedly stopped charging for some reason. Others, of course, contacted Samsung about it and while the company didn't provide further information about the problem, it somehow acknowledged that there were indeed reports about said problems. But isolated or not, those who are affected by the problem may not be able to use their devices anymore. But charging problems may actually not that complicated and I know some owners who have actually made their devices charge and turn on again. That's what I'm going to share with you today--the fix. Press and hold the Volume Down button and the Power key for 7 seconds or until the phone turns on. 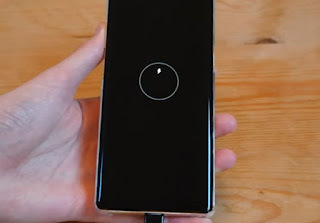 Connect the phone to the charger using the original data cable. Leave the phone connected to its charger for a couple of minutes and then do the following. Press and hold the Volume Down button and don't let go. Keep both buttons pressed for 10 seconds or more. 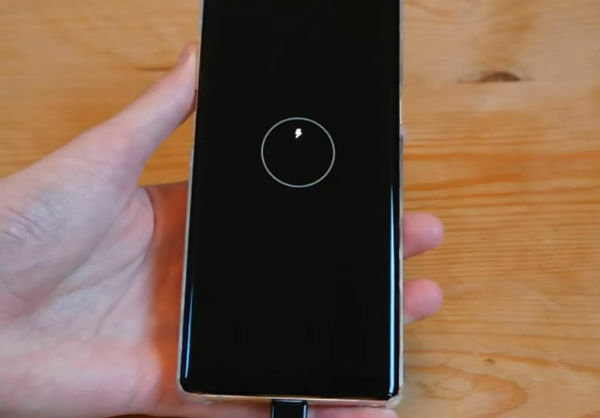 If your Samsung Galaxy Note 8 is still not responding after this, then try using a third-party charger and cable if possible. You may also try connecting it to your computer to know if it responds to that. If all of these procedures fail, then it's time to bring it to the service center so that the technician can check it out for you.